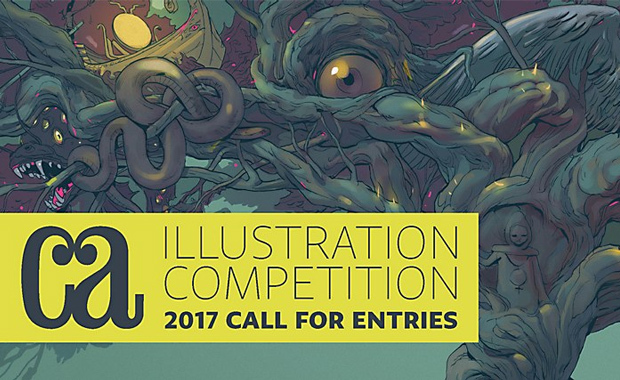 The call for entries for Communication Arts’ 2017 Illustration Competition is open and new work, first published or produced between January 2016 and January 2017 can now be submitted. This is one of the world’s most prestigious competition for creativity in illustration. Each year, winning entrants are awarded with a personalized Award of Excellence and their entries are distributed worldwide in the Communication Arts Illustration Annual, in print and digital editions, and on commarts.com, assuring important exposure. Entries are accepted across nine (9) categories and may originate from any country. Please note that the entry descriptions must be in English. Accepted entrants will be notified within two months after the final deadline. Communication Arts is publishing the best in visual communications from around the world since 1959. Entries registered after 6th January 2017 require a late fee of $10 per entry.